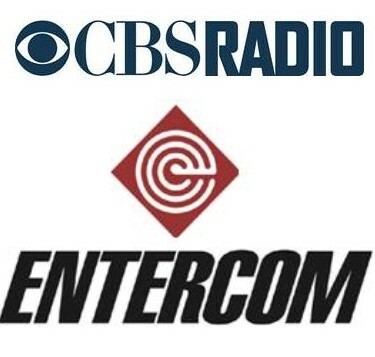 It will be a new day for CBS Radio and their podcast platform, pending final Justice Department approval (expected November 17) with their merger with Entercom. And let’s just say it’s an unprecedented opportunity for Entercom to harness the personalities and assets CBS Radio delivers. With iconic spoken word stations across the country, formats that align organically to the podcast industry, they’ve admittedly struggled in driving podcast ad revenues despite a vast roster of shows. In what was a bold ‘pre-merger’ move, Entercom invested in Cadence 13 (formerly DGital Media), a move that will surely change the podcast landscape for the new company, bringing in an experienced team that accelerates podcast curation and surely revenues. Entercom executives have been aggressive in shaping the future of the new company. The move (announced in August) in acquiring a 45% stake in the company for $9.7 million sent shockwaves throughout the podcast community. Not only does Entercom see an obvious opportunity to drive podcast advertising revenue, it is an acknowledgement that a vast media organization like CBS Radio provides a seamless transition to the podcast evolution. 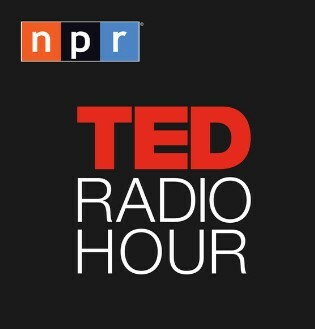 Why it has taken this long for radio to make a dominant move into the space (other than NPR and more recently iHeart Radio) is surprising…but better late than never! CBS Radio made their own preemptive move, scrapping their confusing Play.it podcast network (thank god), and completely overhauling their Radio.com website and app (a great move by current CBS Radio Digital execs who have made tremendous strides over the last year prepping for the merger) – check it out by clicking on the banner below. 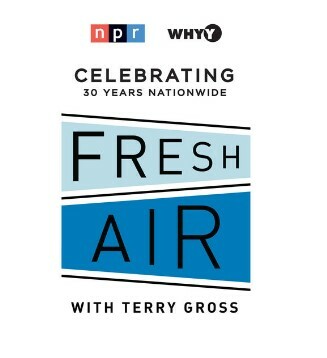 An analysis of the success that NPR has had, with limited resources, turning their ‘news-gathering’ organization into a revenue-generating podcast powerhouse, must excited Entercom executives in regards to the assets they now control. 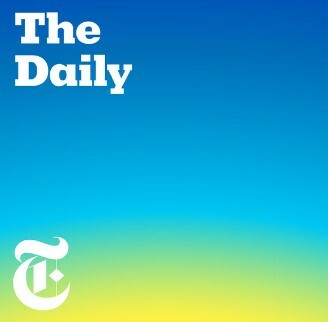 Even what was once considered an ‘old-school media outlet’, the New York Times has reinvigorated their digital properties, along with successfully capturing a massive loyal audience through their podcast “The Daily”. Why has NPR cracked the code in driving a tremendous podcast revenue strategy, one that other Radio publishers have yet to capture? Most importantly, they’ve significantly invested in the platform, nurturing and testing shows, all of which align with their audience…and they’re not afraid to have a bogey once in a while. 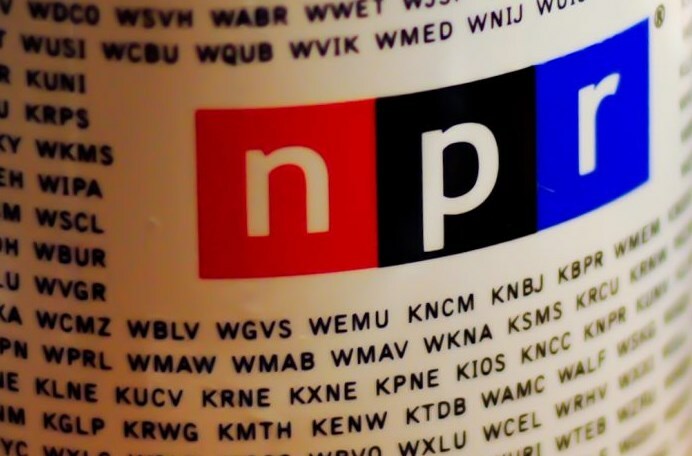 In my article “NPR: An Authentic News Gathering Organization That Has Always Leaned In”, I highlighted just how exceptional NPR has been on the podcast side of the table and why other Radio organizations could have mirrored their formula earlier. NPR has clearly figured out the podcast formula & the execs at Entercom must realize the untapped opportunity CBS Radio delivers with their talent of on-air personalities. What does CBS Radio have that most Radio brands don’t? News reporters & sports radio personalities scattered across the country that come with their brand! They also partner with The New York Yankees, The Philadelphia Phillies, The Philadelphia Eagles, and the Chicago Cubs, to name a few of the powerful Sports Radio Networks they have. 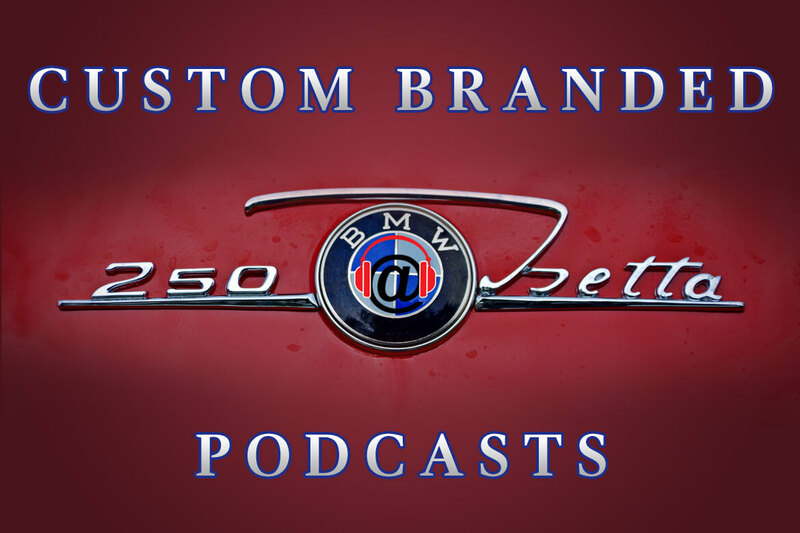 The combination of news and sports stations provide an unprecedented opportunity to curate new custom podcast content, not just re-purposing current popular radio shows, of which CBS Radio primarily relies on. 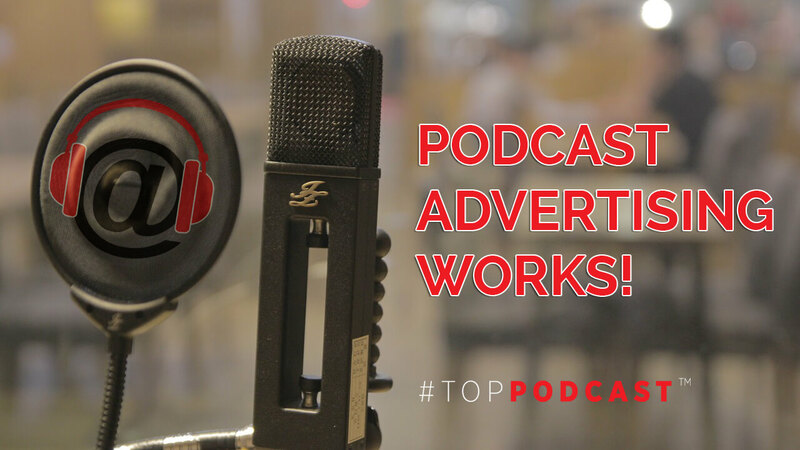 It’s apparent that ENTERCOM sees a major opportunity to drive podcast ad revenues. And that means that the best is yet to come for CBS Radio & their on-air personalities. The question will be how fast can Entercom capitalize on the reach and power of local personalities that dominate local conversations, curating content beyond the limitations of traditional re-purposed radio. And can they get their sales teams to execute a revenue generating strategy that works or will they simply rely on Cadence 13 to drive podcast ad sales? 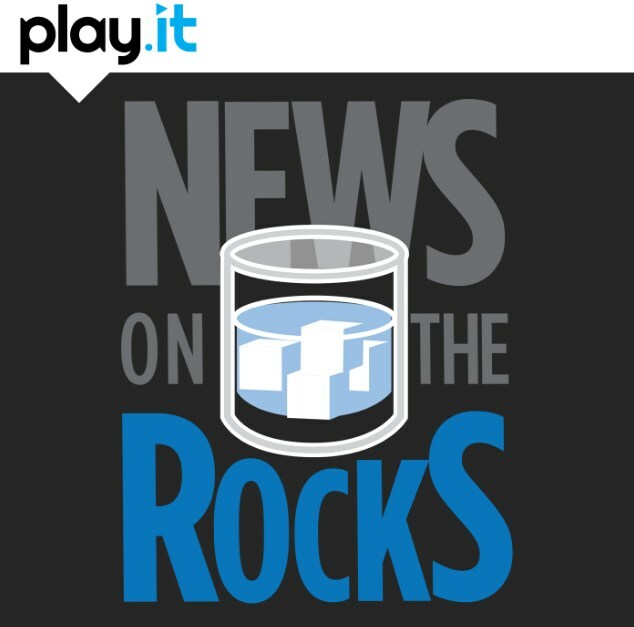 A few weeks back, we featured both Wayne Cabot & Patti Steel, two on-air CBS Radio personalities who host “News on the Rocks” on what used to be called Play.it — now Radio.com. 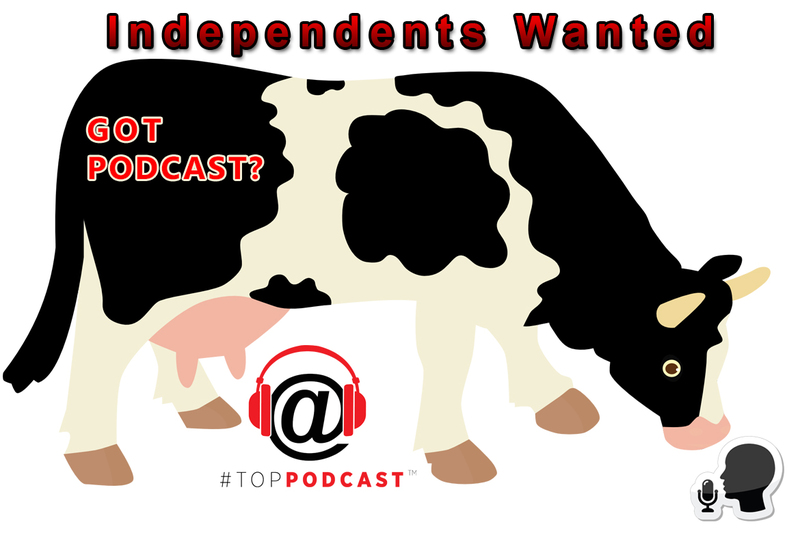 #TopPodcast Podflueners Wayne Cabot, morning news anchor at WCBS-AM 880 and Patti Steele, co-host of The Scott Shannon in the Morning Show on CBS FM, have taken it on their own to get their podcast off the ground. It’s just one example of the in-house talent just waiting for an opportunity to blossom. Cadence 13 brings legitimate podcast expertise to the new company, delivering the much needed resources ‘in-house’ to catapult podcasts like News on the Rocks forward. DGital Media has always struck me as fascinating, exhibiting a blend of old- and new-school that turned out to be somewhat effective. Founded and built by Westwood One alums — a cadre that includes CEO Spencer Brown, President David Landau, and Chief Content Officer Chris Corcoran, along with many other imports up and down the staff directory — the podcast company has firmly worked off what you could call a familiar playbook: build a roster of personalities across well-validated genres (business, sports, comedy, politics), develop a portfolio of talk programming on top of them, and leverage their advertising expertise and relationships carried over from their radio days. In a nutshell, yes Cadence 13 “allows CBS Radio & Entercom to build a bridge between the old and the new media world, as Nick stated…but most importantly it implements a strategy that firmly aligns with the changing consumption habits of their loyal listeners”.